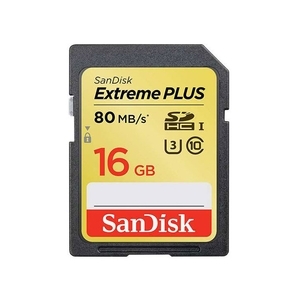 Sandisk Extreme Plus SDHC Memory Card (Class 10). 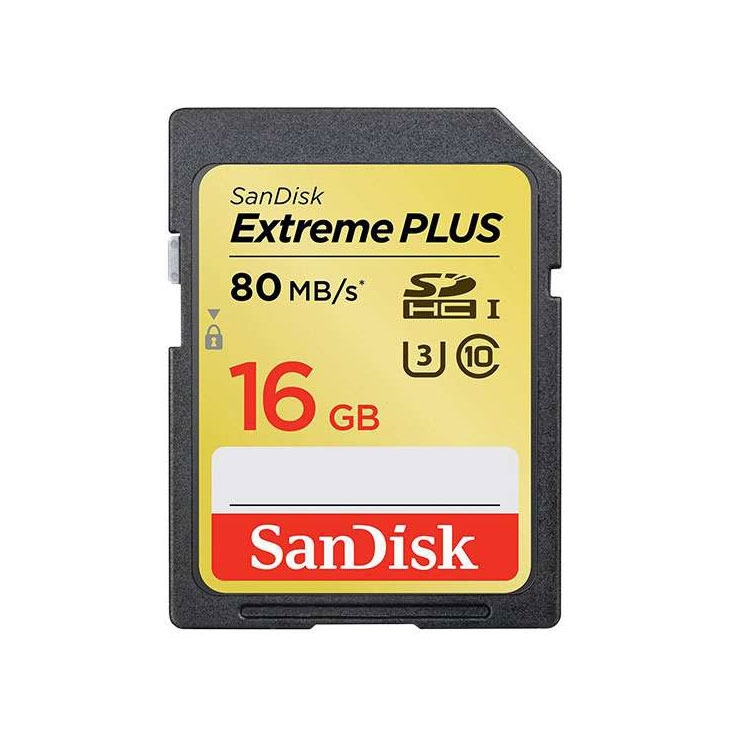 SanDisk Extreme PLUS SDHC and SDXC UHS-I memory cards offer enough speed, capacity, and durability to meet the demands of advanced photographers and passionate shutterbugs alike. Ideal for use with advanced cameras and HD camcorders, this card offers data speeds up to ten times faster than an ordinary memory card1 ensuring you'll never miss the moment.